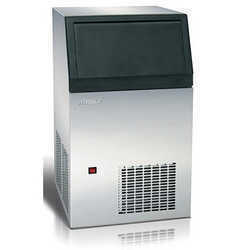 Pioneers in the industry, we offer portable industrial water chiller from India. Leveraging on the proficiency of our professionals, we are engaged in offering a wide range of Portable Industrial Water Chiller. Our products are available at the most affordable prices and can also be customized as per the specific needs & requirements of clients. These products are highly reliable as these are manufactured using the optimum quality raw material. Looking for Portable Industrial Water Chiller ?